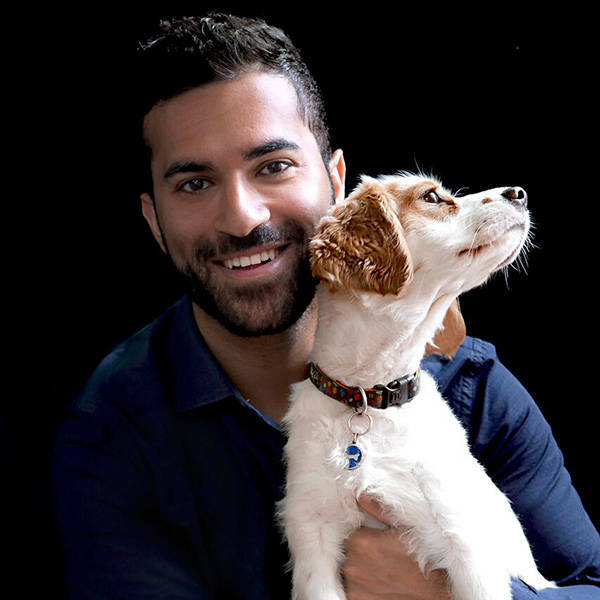 "As part of my job, I get to do a lot of cool things, and work with some amazing people, but at the end of the day, we're all working towards one common goal, to give animals the best care and the best life possible"
Hi Dr Milad, what is one of the areas of your veterinary work you are most passionate about? Hey Dr. Milad! Your #1 fan here! Just wondering what made you want to be a vet and do you remember when? Hey Milad, what do you get up to in your down time when you're not helping our furry friends? Dr Milad's eyes light up with delight every time we enter the vet and he sees our little old pug. We know that she is about to receive the best of care from a professional and compassionate vet. The pug has spoken - Dr Milad is awesome! Miles looks like a genuine, kind and very smart person that isn't hard on the eye either. I think he would make an excellent replacement to Dr Chris Brown! Milad's gorgeous face matches his kind and caring heart. He has looked after our dogs with compassion and gentleness. He is a warm and intelligent man with all the charismatic qualities of a TV star! Australia will fall in love with him if he becomes the next Bondi Vet!